Can't get a LAN cable from your router to your NAS? No problem. Synology has made it so you can use a Wi-Fi dongle on your DS218+. Here's how you can quickly hook up a dongle to the NAS and connect to your wireless network within the DSM OS. Firstly, check your dongle is supported. Plug your Wi-Fi dongle into an available USB port. Synology recommends you use a USB 2.0 port. 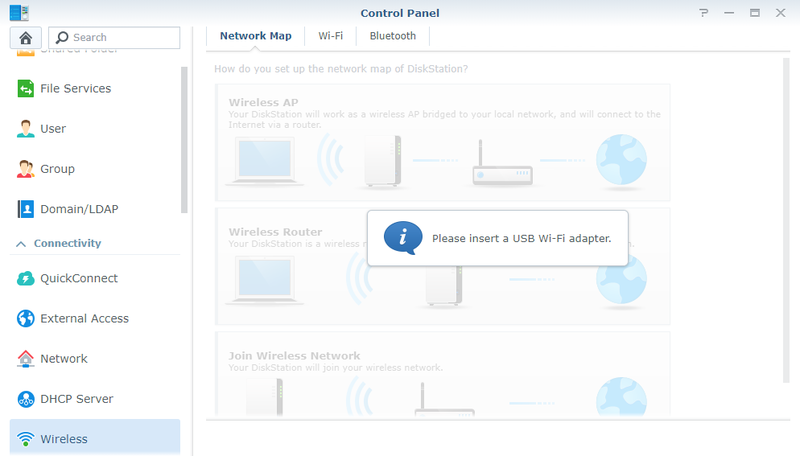 If using a supported dongle, head to Control Panel > Wireless > Network Map Configuration. Follow the on-screen wizard, filling in your LAN password. You should now be connected to your wireless network. With certain dongles, it's even possible to configure the Synology DS218+ into an access point and have other devices connect to it directly. 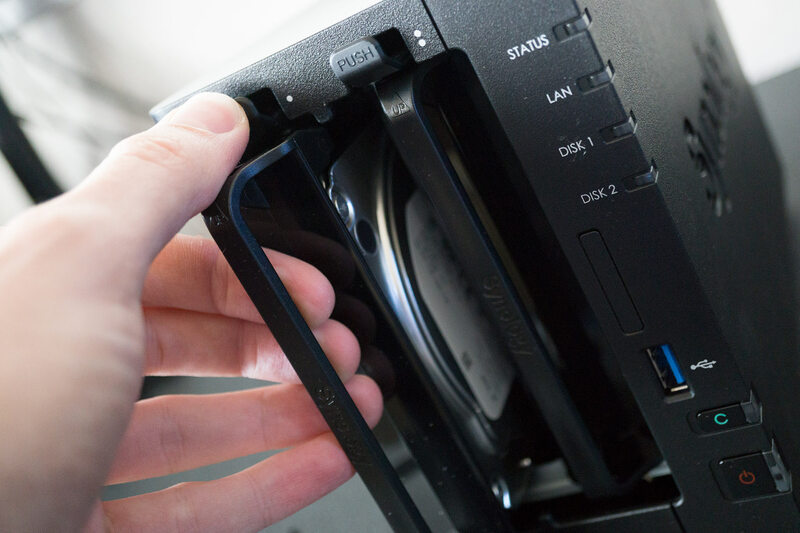 The DS218+ from Synology is a capable NAS that can do many things and one cool feature is the ability to connect to a wireless network. When you have your NAS placed in the home or office that happens to be out of reach for cables, it's good to have a backup plan where all you need is a compatible Wi-Fi dongle. 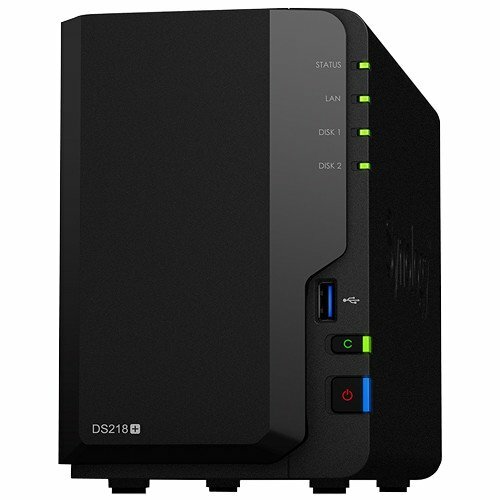 Synology has a great NAS in the DS218+, packing in some killer features for the affordable price.